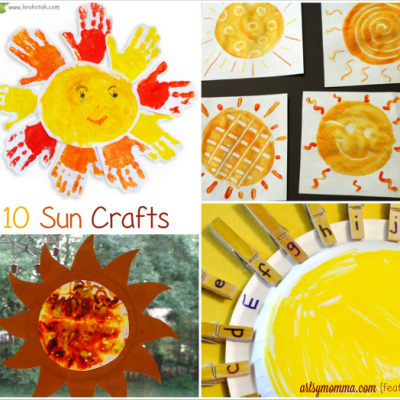 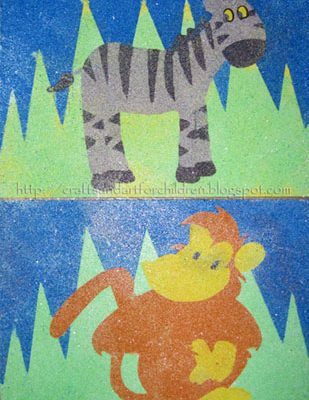 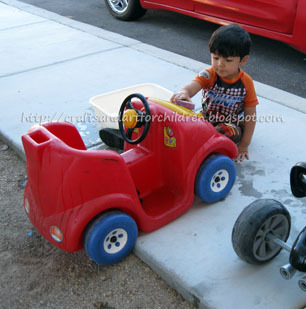 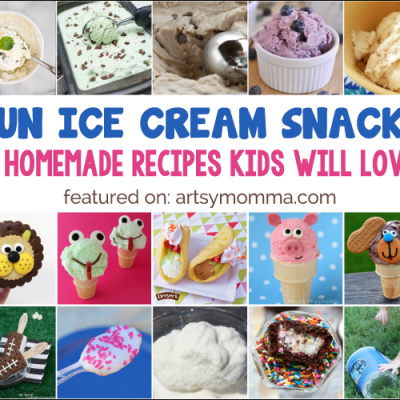 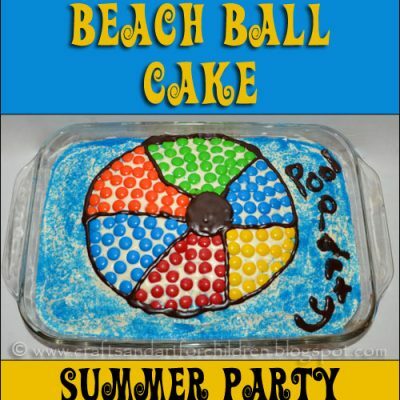 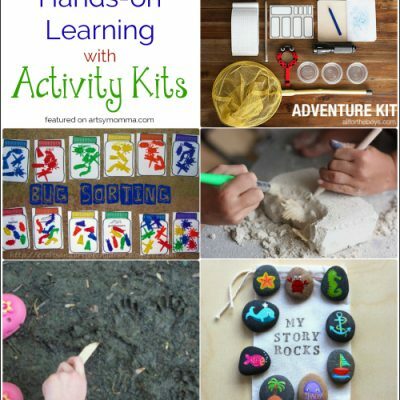 Celebrate Summer with Sun Crafts! 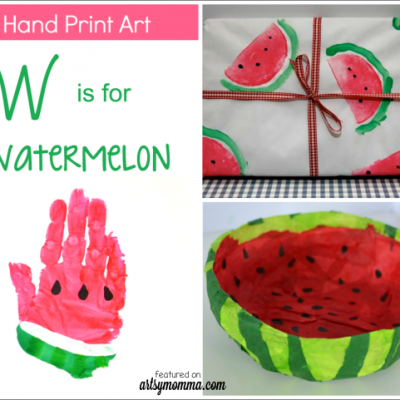 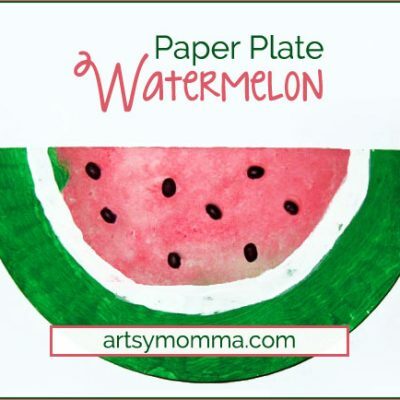 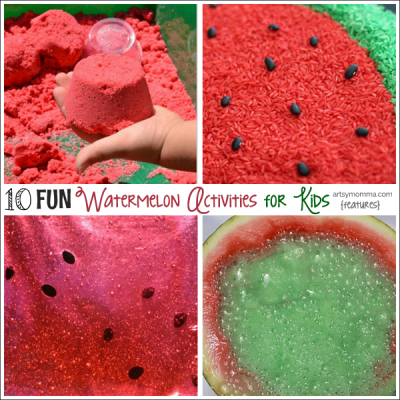 Fun Watermelon Craft and a Cookie! 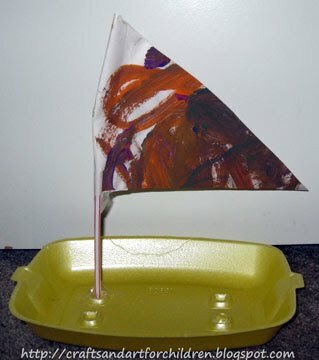 My son loves playing with his sailboats during bathtime so I decided to get him a sailboat book from the library….